Energy Regulator Ofgem under pressure after third energy supplier in three months goes bust. Energy regulator Ofgem is facing renewed calls to toughen up on start-up energy suppliers as the number of failed energy groups reaches three in less than three months. 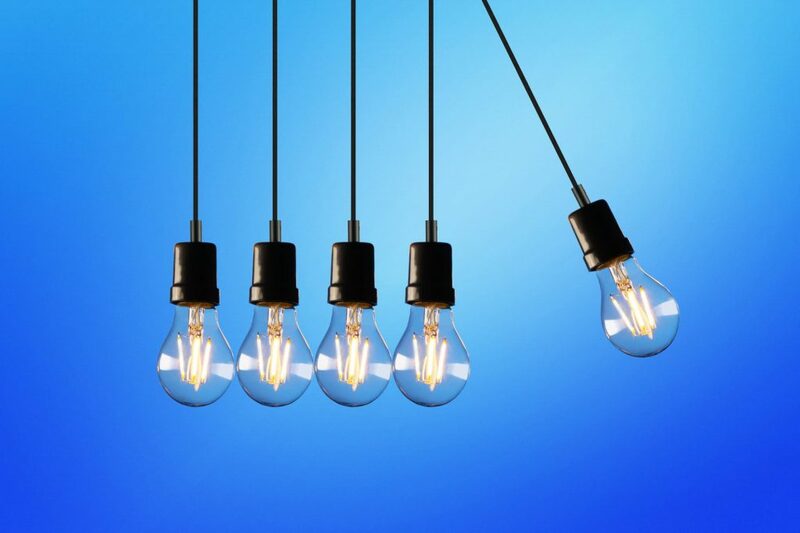 Ofgem sought to encourage more competition in the energy market and intentionally lowered the financial standards for new market entrants and earlier this month it emerged that they had approved every supply application made over the past three years. The latest collapse of Brilliant Energy also impacts homes that bought their gas and power from Northumbrian Energy which was marketing Brilliant Energy’s offer under its own white label brand. Assurances have been given by Phillipa Pickford of Ofgem who stated that Brilliant Energy’s customers had “no need to worry” because their energy supplies were secure and any credit balances with Brilliant would be protected. She stressed that although there had been a number of supplier failures recently, the safety net provided by Ofgem was working. The latest collapse takes the total number of energy start-ups that have failed to 11 in less than 12 months. This has prompted a response from consumer group Which? who have stated that the failure of start-up firms was, “becoming far too commonplace.” They go on to say that “It is vital for the regulator to press ahead with measures to ensure that current and future suppliers are financially sustainable and able to deliver excellent customer service”. Ofgem has said that it is in the process of making its licensing rules more robust to ensure that any new suppliers are financially strong enough to survive the unpredictable fluctuations in the cost of energy. It has also stated that it will be reviewing current granted licenses that were granted but are not being used to stop people using them and circumventing the new regulations. A spokesman for the regulator has stated, “Removing licenses that are not being used for the purpose they were granted is good regulatory practice. We also want to reduce the risk of new suppliers wanting to come into the market being able to bypass our proposed new tests for new entrants by buying existing dormant licensees”. At Daniels Silverman we work in partnership with a number of energy companies to help ensure that they do not suffer the same fate as Brilliant Energy or the list of companies that precedes them. When a new tenant moves into business premises, they may decide to switch their energy supplier for a better deal for their business. While this in itself is not a problem, there can often be an overlap in time from moving in to the new supplier coming on board. This delay may not be for a long period of time, but the energy used from the existing supplier can mount up significantly, especially if it is a large industrial or manufacturing unit. Problems can often occur when the business does not clear the arrears on the existing account and simply starts paying the new supplier. Businesses can also contest and dispute the amount that they need to pay in order to clear the debt, but with the advent of smart metering now proving consumption, this is now much easier to overcome. At Daniels Silverman we are experienced at collecting debts from business while working hard to both protect your reputation and the relationship you have with your clients. We provide a range of services that will help to collect debts and also try to prevent any arrears building up that could turn into debts. We offer a full credit management service to ensure that energy use you have billed for is paid on time and within this service we also offer credit checking on clients who are regularly late or fall into arrears. When the arrears become a debt, we are highly experienced at collecting this on your behalf to safeguard your cashflow and keep your own accounts as robust as possible. If you would like to find out about the range of services that Daniels Silverman can provide to support your business, give us a call, we would be happy to talk you through your options and see how we can help.